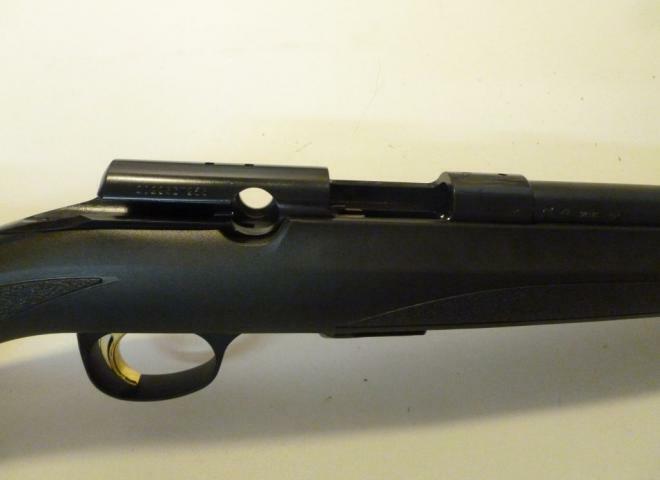 Browning Rifles For Sale on guntrader. The biggest range in the UK. Combining style and substance to produce the perfect equipment, Browning rifles are a gun enthusiast's favourite. Browning was established in 1927, demonstrating a wealth of knowledge and experience in the arms manufacturer market. 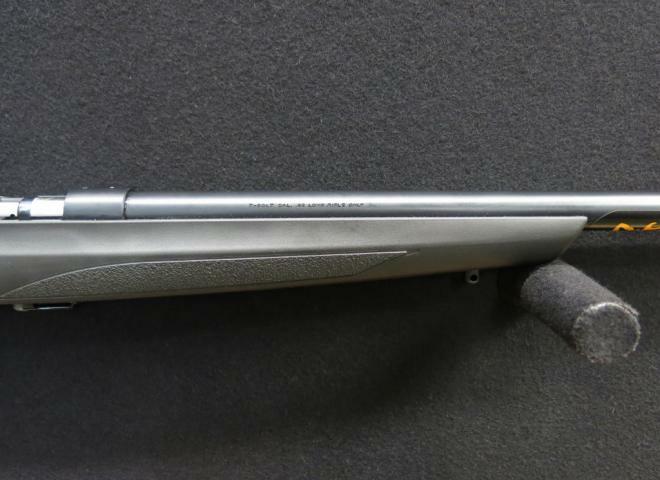 Guntrader are here to bring you the finest quality Browning rifles for sale in the UK. Both new and used, we have an extensive range of models to choose from, including the popular special hunter x-bolts, for the more experienced among us. 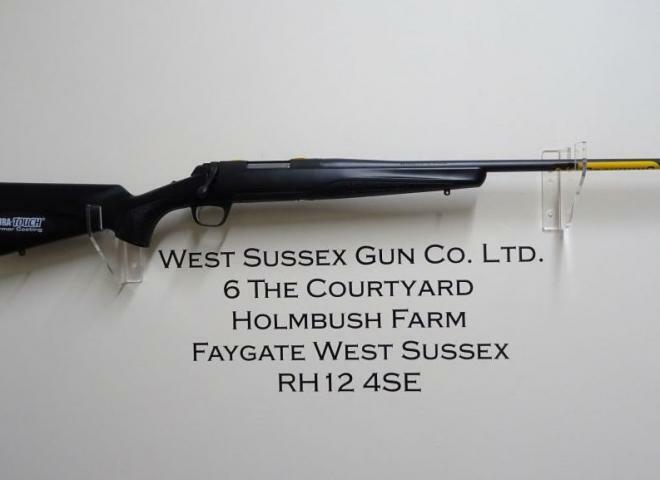 Other models we stock include; Browning A-Bolt Composite Stalker, Browning A-Bolt Varmint, Browning T-Bolt Sporter, Browning A-Bolt Stainless Stalker, amongst many more. 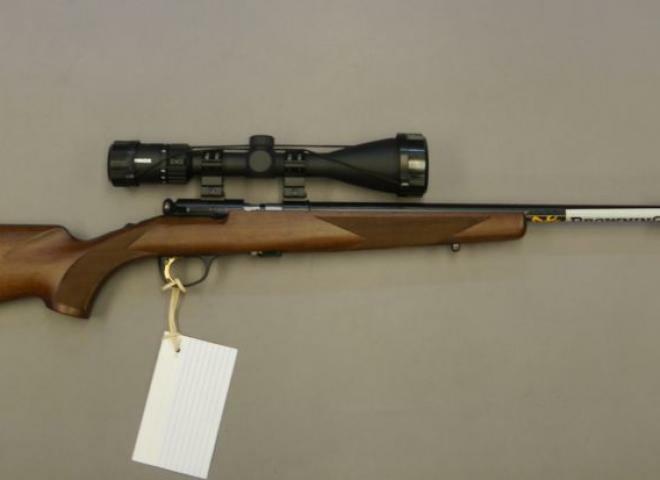 Very nice example includes Sak .17hmr s/mod and .17hmr Dedicated Hawke Vantage 4-12x40 scope. A GREAT READY TO GO STARTER KIT. New Browning BL Grade 2 with 15 round magazine, classic lever action rifle. 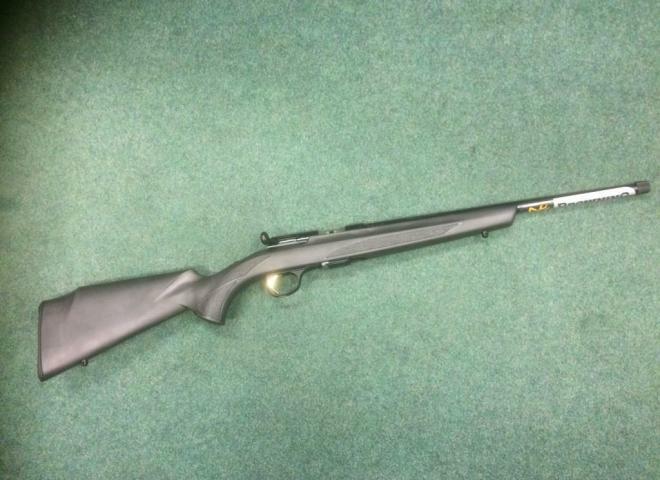 Ex Demonstrator Browning X Bolt Eclipse Varmint with laminate thumbhole stock. This rifle has been shot. 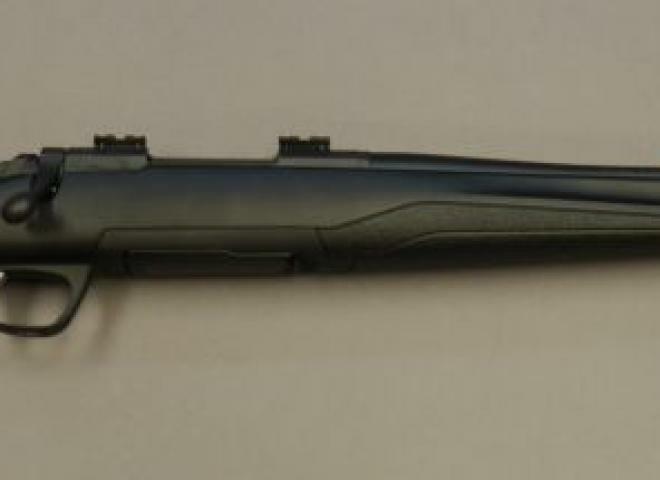 New Browning A-Bolt II UK composite stalker with 20" barrel. 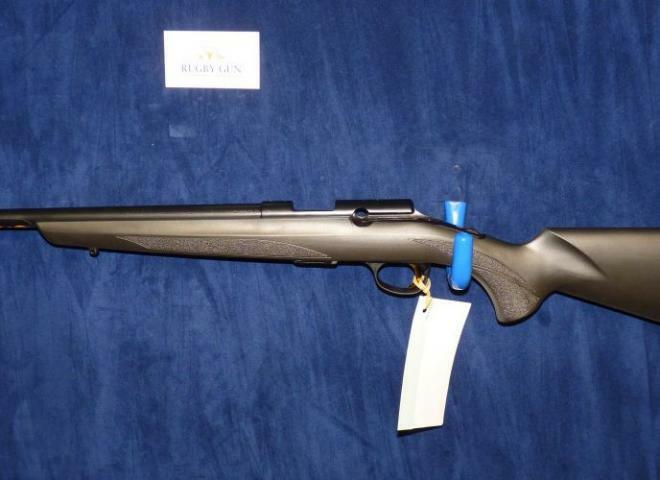 Introducing the Browning X-Bolt Pro Long Range GRS bolt action rifle offered in the favorite .308 calibre. Introducing the Browning X-Bolt Pro Long Range GRS bolt action rifle offered in the super accurate 6.5 Creedmoor calibre. Hi there. Bought this brand new left handed Browning T Bolt. Never used apart from 30 rounds when zeroing in. Sound moderator fitted along with Bipod and sling. Varmint Eclipse X Bolt with laminate thumbhole stock with Monte Carlo cheekpiece, varmint barrel, detachable rotary magazine. 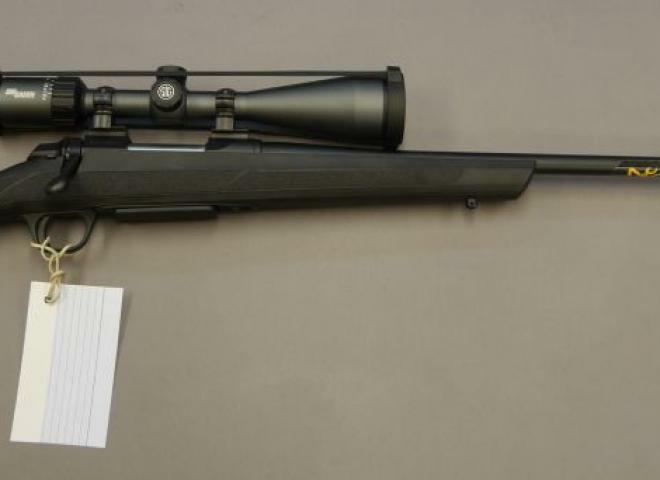 As new , comes with a Panamax 4-12x50 IR scope and A-Tec moderator . Save Over £ 200 . Browning SA22, as per photos, but minus mount, scope, and sound moderator ( though I'm open to offers for these too). This model, despite the tatty woodwork, I had most of the innards replaced about 500 rounds ago. .243 Browning A-Bolt Stainless / Synthetic with B.O.S.S. Fitted with Browning sling, scope mounts and bi-pod. Comes with Nikon 5.5 - 16.5 x 44 Titanium scope zeroed for 300 yards. Contact me for more details or additional photos. 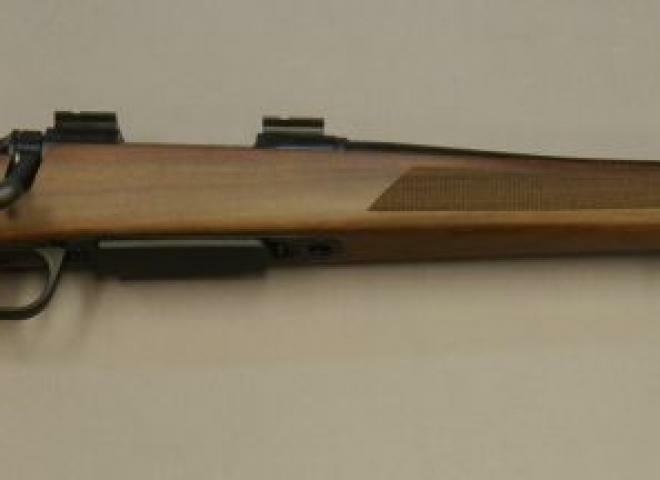 LITTLE USED RIFE IN EXCELLENT CONDITION WITH WOODEN STOCK AND 16" BARREL. A few scratches on the stock and fore end, see pictures. 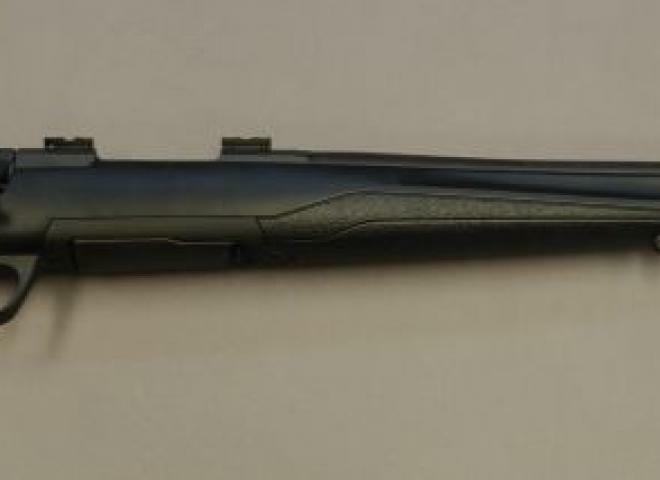 New Browning lever action rifle with 15 Shot tube magazine. 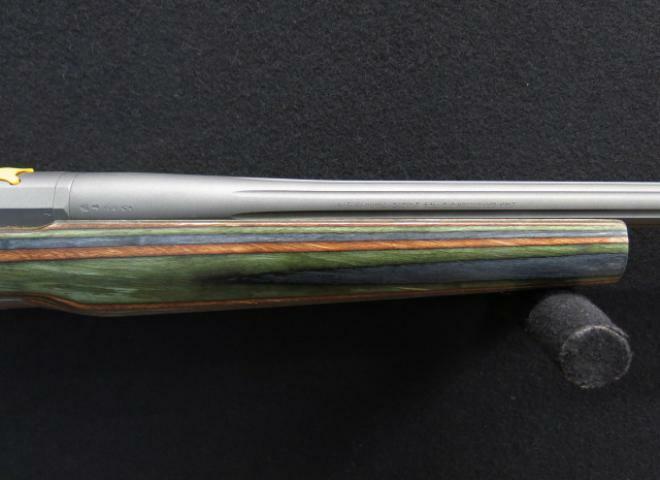 STAINLESS FLUTTED BARREL, LAMINATE GRAY THUMB HOLE STOCK. screw cut 14x1 .. SPECIAL OFFER..